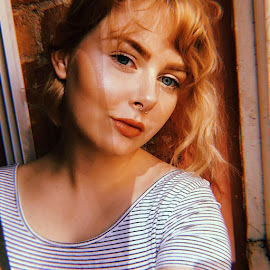 I realise wearing a neckerchief is absolutely nothing new and you've probably seen it on everyone's blog a million times over but I thought it was about time I bought a new one and did a little post about how much I love them. There were a few different colours of these in primark, like red and black but I figured navy would fit into my wardrobe far better than anything else (My whole primark shop aside from a bobble was navy... oops?) and it was much softer oddly and therefore much more comfortable. I'm sooo happy with it, before this I had been wearing my fave monki headscarf as a neckerchief which I will continue doing but I'm glad I have something a little less bold to add to my day-to-day simple outfits. 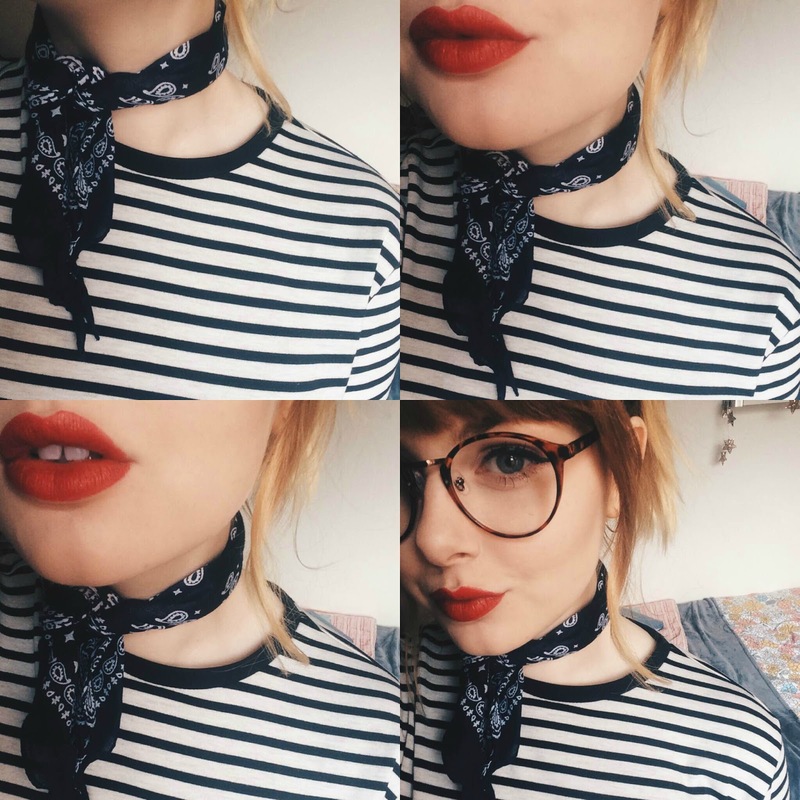 Let me know if you like the whole neckerchief trend or if you hate it, or suggest other ways I could be wearing mine in the coments! All I know is I will be wearing mine a lot more and you will no doubt be seeing them in future outfit posts! P.S. could I have said the word neckerchief any more?